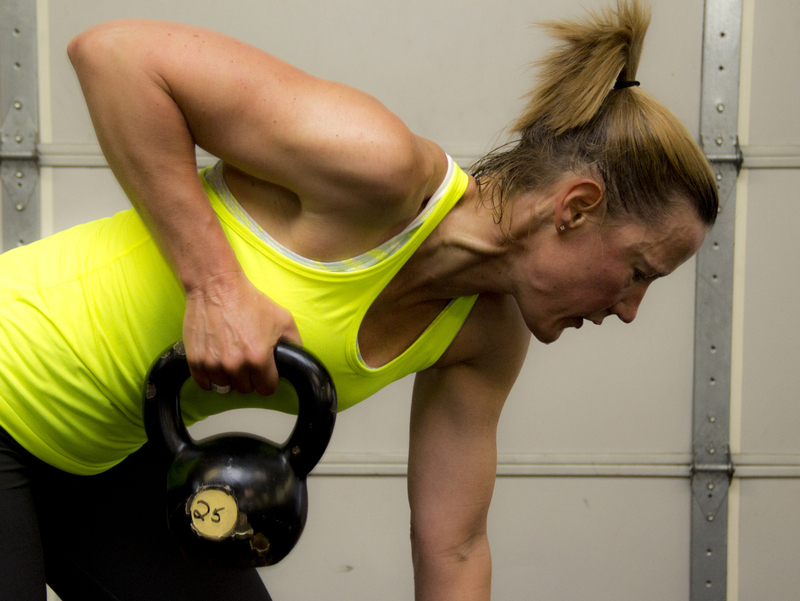 Kettle bell work is almost always taught improperly. Be sure you will be taught how to be a pro with the kettle bells. In addition, this class works on total body strength, balance core stability and conditioning using TRX Suspension Training and Kettlebells to leverage gravity and body weight. This program is ideal for any fitness level and is a great complement to our Boot Camp program. It can also be a great form of strength building.